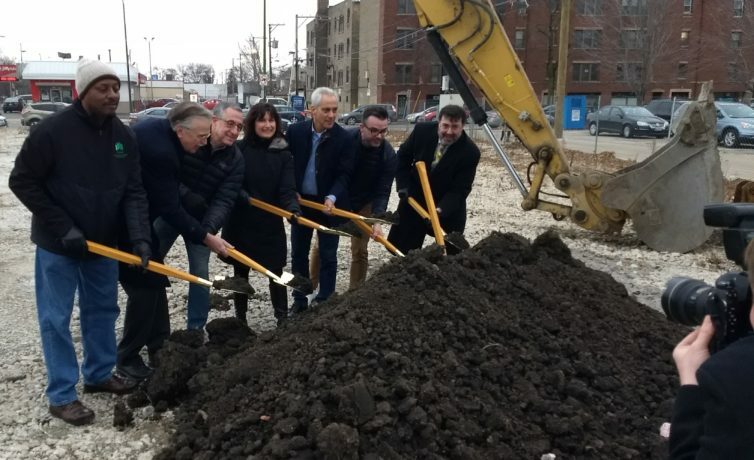 Alderman Debra Silverstein’s office uses all the resources available to address your city service issues promptly and effectively, as well as improve the infrastructure in our neighborhood. Since being elected, Debra’s office has helped fulfill thousands of service requests, ranging from graffiti removal to tree trimming to pothole repair. The 50th Ward Office is open every weekday to help residents cut through the red tape and get their requests for city services taken care of without any hassle. Debra runs a responsive and efficient aldermanic office. Her staff is ready and willing to help you navigate through bureaucratic processes, such as applying for a business license or handling a zoning issue, or simply providing you with a new garbage can or informing you about city programs. 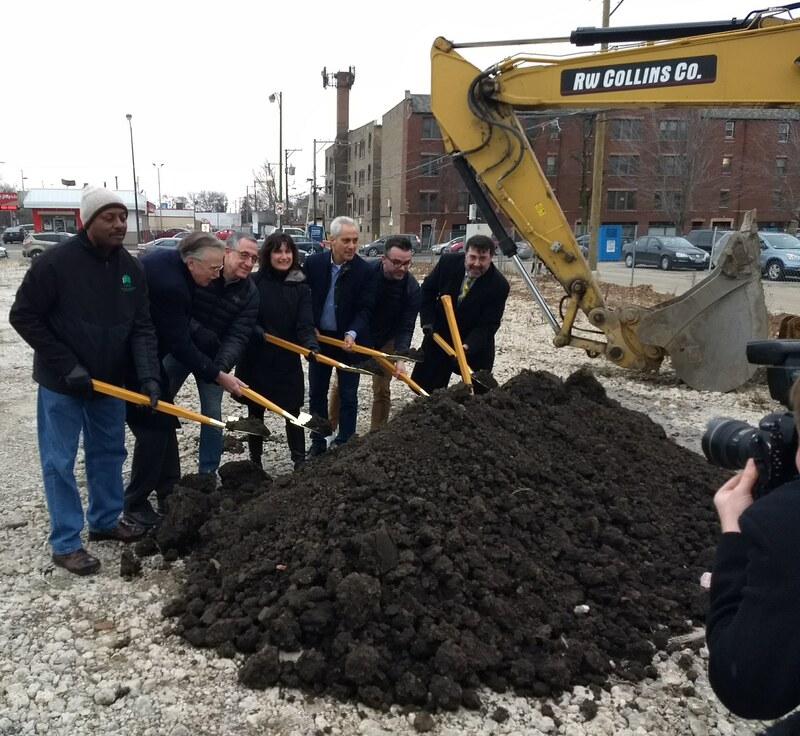 Debra is also committed to improving the infrastructure of the 50th Ward. Since 2011, she has installed new, pedestrian-friendly street lights on many of our blocks and has worked diligently to keep our storefronts graffiti free. One of her focuses has been on repairing our crumbling streets. Unfortunately, many of our neighborhood’s streets have been allowed to fall into disrepair. Since taking office, Debra has completely resurfaced well over 100 of the 50th Ward’s worst streets and has driven down every block in the Ward numerous times to identify more streets for repair.